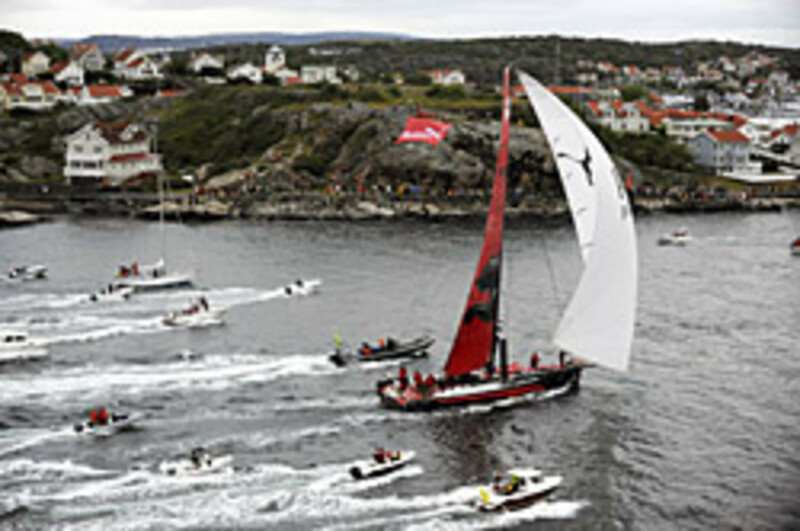 Puma Ocean Racing (pictured), skippered by Ken Read, finished second on the Volvo Ocean Race Leg 8 from Galway, Ireland, to Marstrand, Sweden, crossing the line at 03:04:46 GMT June 11. The 10th running of this ocean marathon, formerly known as the Whitbread, started Oct. 4, 2008 in Alicante, Spain, and has included port stops in India, Singapore, China and Boston. Two short legs remain, to Stockholm, Sweden, and finishing up in St Petersburg, Russia, spanning some 37,000 nautical miles, visiting 11 ports over nine months. Ericsson 4 won Leg 8 and continues to dominate the overall standings with a seemingly unassailable 102 points. battle for second place has intensified between Telefónica Blue (86 points) and Puma (87 points).